Disclosure: The following promotional giveaway and content has been sponsored by State Farm®. If you would have told me 5 years ago that my decision to go natural and cut off all my hair would be a choice that would change my life forever...I probably would have agreed with you. But not for the reasons that were racing through my head as I picked up the scissors. While looking in the mirror as my shoulder length hair fell to the floor in clumps, I was suddenly overwhelmed with emotion. The main emotion? Fear, fear of rejection, of no longer being beautiful, of not being able to get a job or a man for that matter aaaaand the underlying fear that my head was actually as big as I thought it was lol. I was sure that my life was over...but little did I know, it was just beginning. Cutting my hair was one giant step of many that would help me Get In The Groove of my amazing future. I wish I could say I was one of those girls that instantly loved her hair. 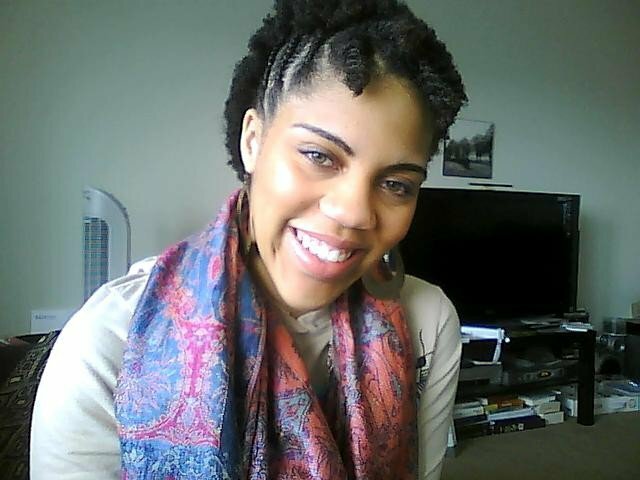 That I snipped away all those permed ends and my curls sprung into place perfectly and I felt beautiful. It was nothing like that. I felt alone, confused and was dealing with huge confidence issues. Every time I looked in the mirror, I was regretting my choice, but my hair was already gone so, I had no choice but to stick with it. Those first few weeks and months were hard...really hard. I hadn't even seen my natural hair since I was in the early stages of elementary school. Not to mention I had absolutely NO IDEA HOW TO CARE FOR MY NATURAL HAIR. And 5 years ago the market place for products and information was nothing like it is now. 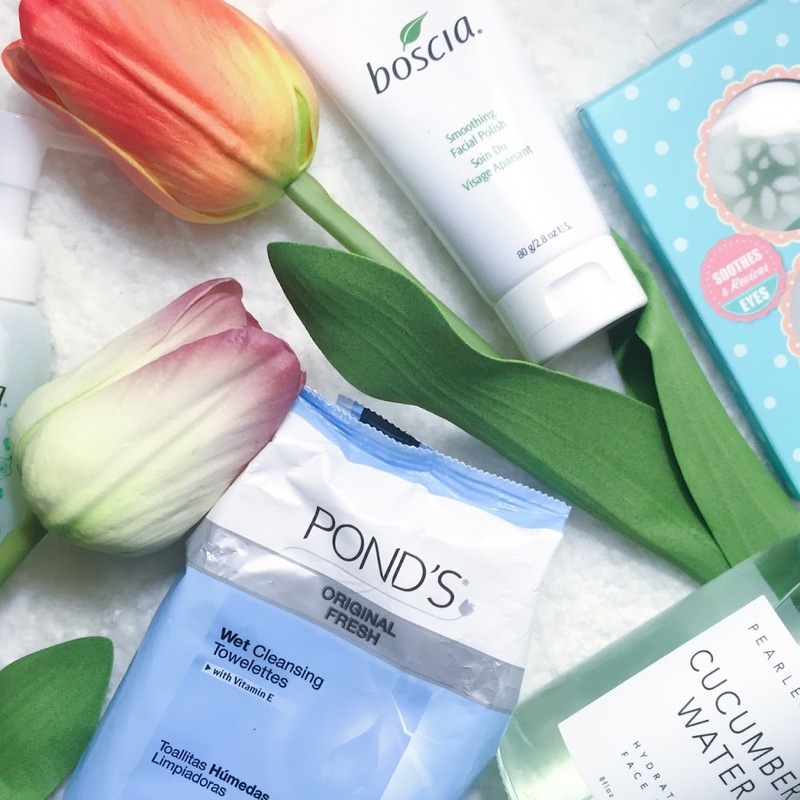 I couldn't just run to my local Target and grab a million different products to see what worked. Most natural hair products were only being sold online or in specialty stores. And how was I supposed to know what to do once I got the products...how was I supposed to style my hair? 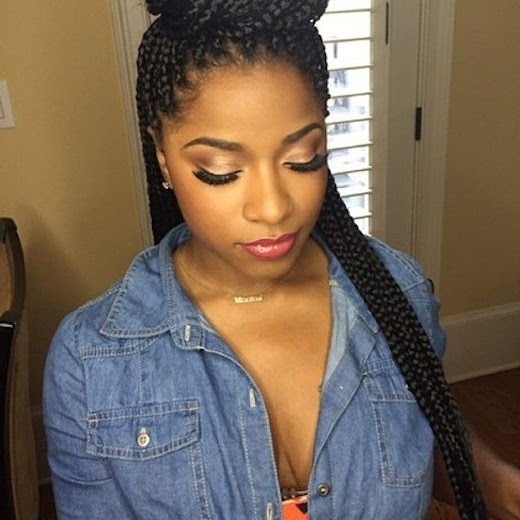 Natural hair YouTubers were few and far between...and blogs? Almost non-existent. I took refuge in wigs when I went back to school to avoid questions, and when wigs weren't an option, makeup and clothing became my best friend. I wanted so badly to take all attention away from my hair's texture and length that I focused on amping up my style and makeup. The outcome? My love for fashion and beauty were born. At the time for me it was just a way of coping, but in the grand scheme of things it was step number 2 towards a future I hadn't even imagined. Flash forward two years or so and things had changed. 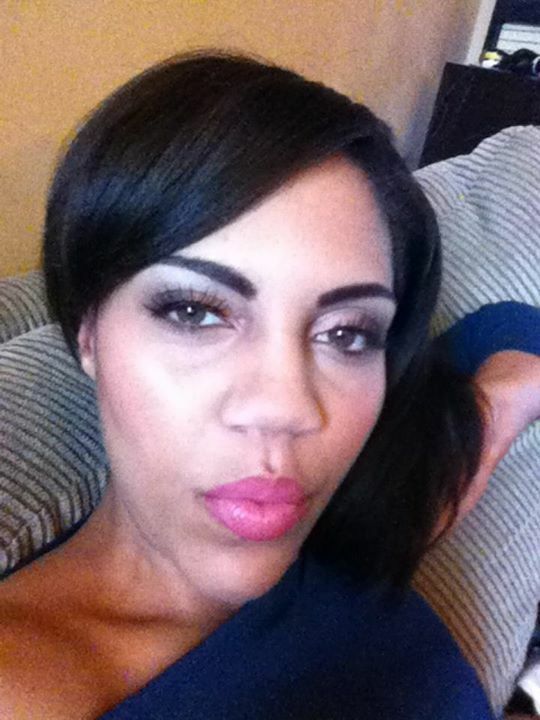 I was home from school and working at a job in the beauty industry that had very strict "visual rules." So, you guessed it. My natural curls were well...not so natural anymore. Let’s just call this the heat damaged stage. but something didn't feel right about the whole thing. The idea that my hair "had to be" a certain way in the back of my head bugged me. I had just spent 2 years getting used to these curls and yes...the familiarity and manageability of straight hair was comforting. But what was wrong with the way my hair grew naturally? Why was that "unappealing" and "unprofessional"? 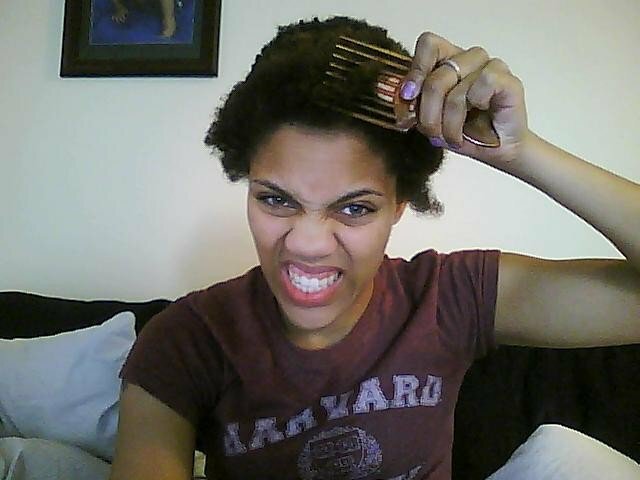 What was wrong with my natural hair!? After nearly a year with that job, I couldn't take it anymore! The lack of freedom of expression paired with other company issues forced me to quit, and 5 months later I found myself working as a natural hair stylist in a salon and once again cutting all my hair off! This time the experience was completely different. It was freeing...I felt beautiful and wasn't worried about what anyone thought about how my hair looked. 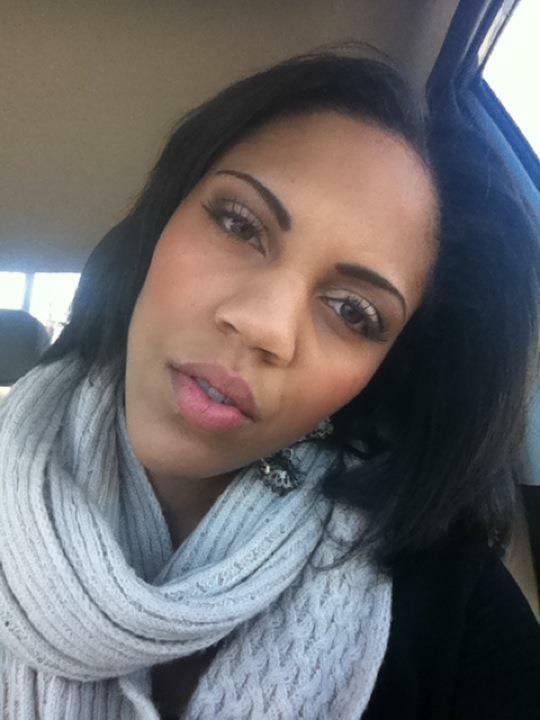 I was confident, assertive, and pretty darn sure of myself when it came to my hair and beauty. And working in a natural hair salon I became somewhat of an advocate of natural hair. 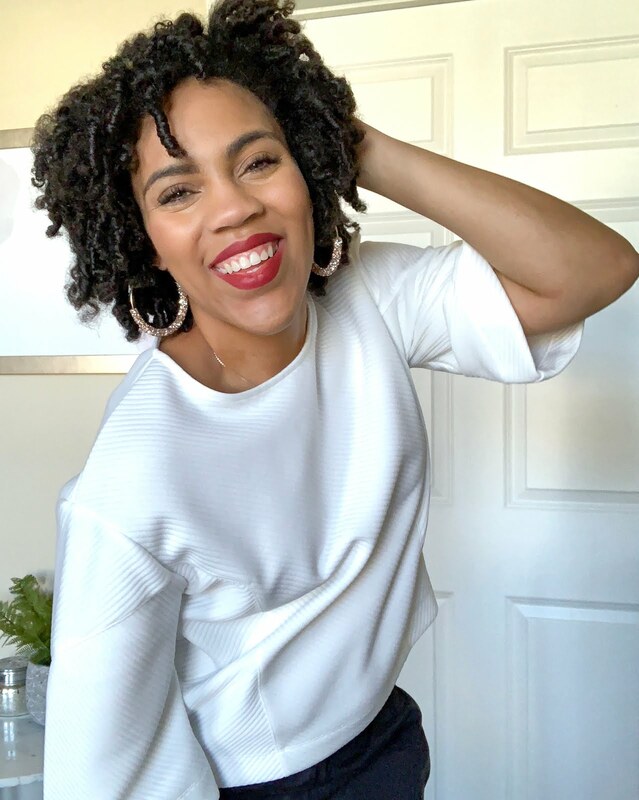 When women came in unsure of the beauty or professionalism of a natural hairstyle or going through with their "big chop," I was there to reassure them, give style advice or hold their hand through the process. That’s when I realized I really enjoyed helping women and aiding in their journey, no matter what it was. I found joy in seeing women accept and define their own beauty on their terms. That realization was step 3. I’m sure I don't have to tell you what was born a few months later. That’s right. I didn't know exactly what it was going to be when it all started...which is clear if you scroll back far enough in the archives. I just knew that I wanted to help women feel and live beautifully and incorporate my love of natural hair, beauty and fashion into the mix. 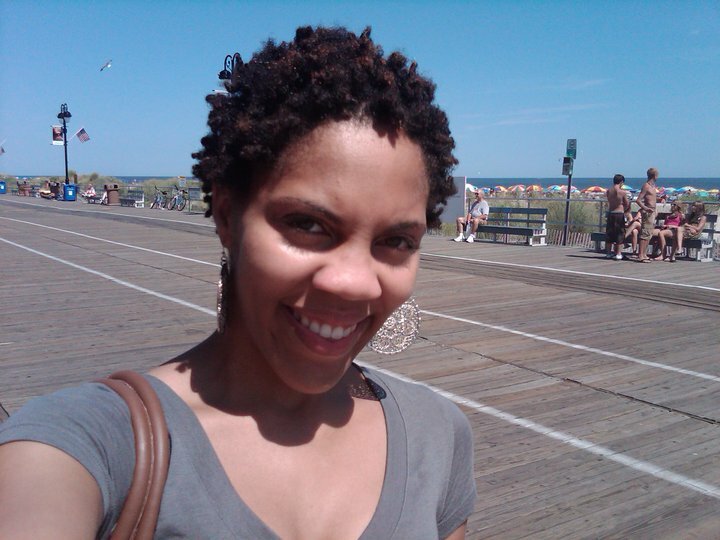 Now... almost 2 years later this blog and helping inspire women with and without natural hair is my passion. Being a natural hair and lifestyle blogger has completely changed my life. 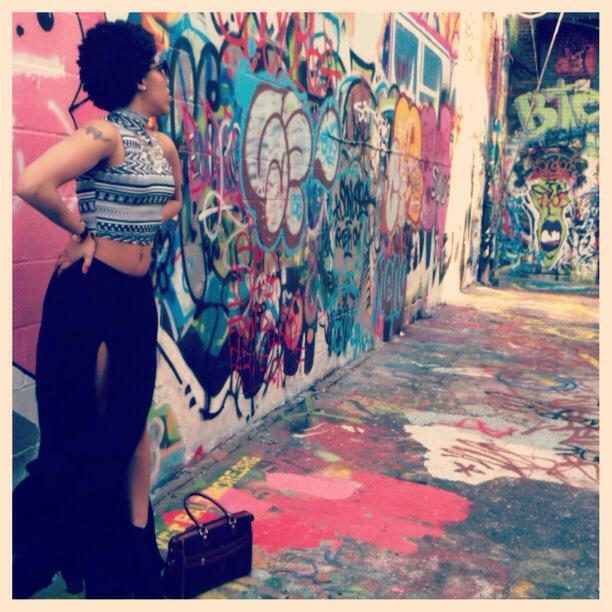 It’s opened doors for me that I would have never even imagined myself standing in front of. 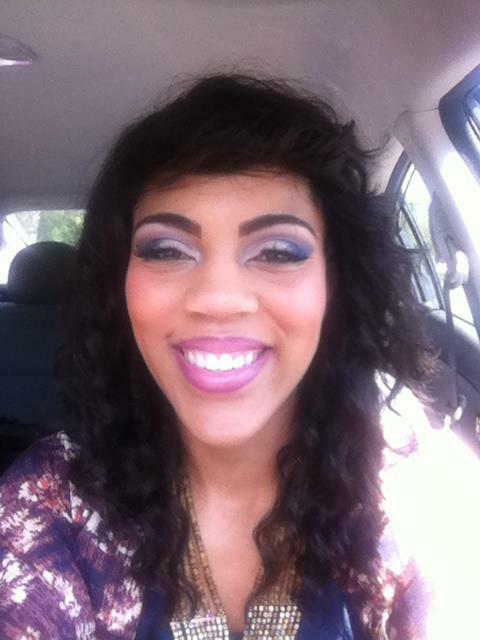 I have gotten to work with companies like ORS Hair Care, Ford Motors, It Cosmetics and many more. I have traveled all across the country, been on TV, and have seen words I’ve written myself featured on blogs that I look up to. I have turned my passion into a career and most of all, I have gotten to touch and change the lives of so many of my followers. Hearing the stories of how my words, videos and posts have helped you become confident or not give up on your journeys has truly touched my heart. I have gotten to see myself grow and change as a woman and accept myself for who I am, and I know none of this...especially this blog… would have been born if that younger version of me had not had - the courage to stand in the mirror and cut off what I thought made me beautiful and unique. 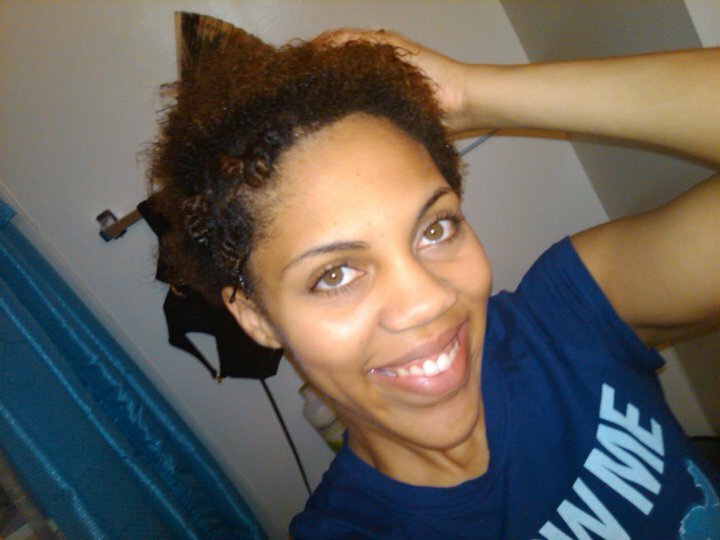 Going natural has and is giving me the life I have always dreamed of and more. Although my journey has had its hiccups and has been filled with everything from weave, heat damage, wigs and second big chops. I know it was all designed to bring me to this point and beyond. Without it, I may have never realized my dreams. Now I know everyone’s natural hair journey may not do that for them, but we all have something no matter if it be a significant life experience, a milestone, an achievement or just a personal important moment in our lives that help us "Get In The Groove" of things, become better or aspire for more. And State Farm wants to reward you...YES YOU for embracing those moments in life with a chance to win a trip to the 2015 Essence Fest!! PLEASE READ ALL CONTEST RULES BELOW CAREFULLY! 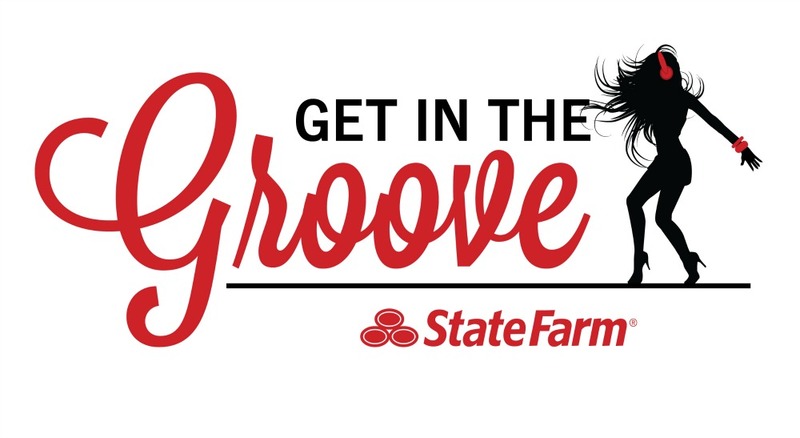 Get In The Groove and show State Farm your best dance moves in celebration of your significant life experience or milestone. 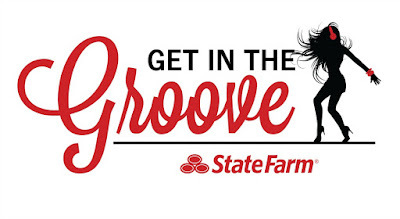 1) Submit one photo or one 15 second video on Instagram with your best dance moves and use the the hashtags #StateFarmGroove and #ContestEntry for a chance to win the full VIP treatment and trip to the 2015 Essence Festival presented by Coca-Cola. 2) You MUST visit st8.fm/SFGroove and click on "Connect To Enter" to verify your submission. GOOD LUCK GUYS!!! I HOPE ONE OF YOU WINS! As a member of The bLink Marketing Network, I received compensation for this sponsored conversation written by me on behalf of State Farm. The opinions and text are all mine. Disclosure: This is a sponsored post, all opinions are 100% my own.